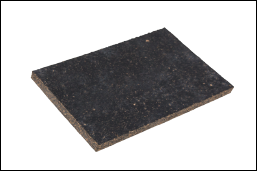 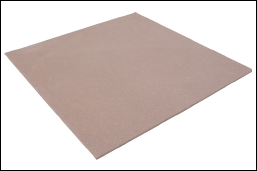 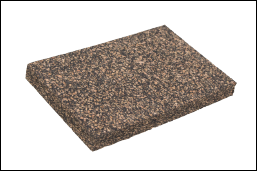 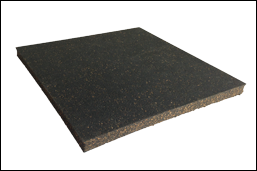 Trackelast FC892 is formulated as an oil resistant elastomer bonded cork material designed to give maximum resistance to chemicals, UV radiation, and other degradants. 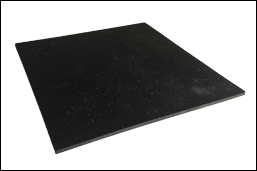 It is usually supplied in 10mm thickness with an integrally bonded 1mm thick insulating layer on one side to provide high electrical insulation for track circuiting requirements. 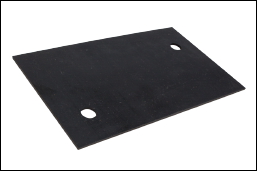 FC892 can be used either as a baseplate pad or as continuous rail support between flat bottomed rail and concrete slab track. 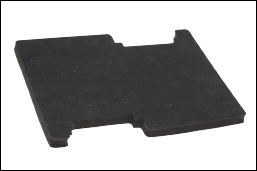 It is designed to have excellent resilience, damping and impact attenuation properties for axle loads up to 25 tonnes. 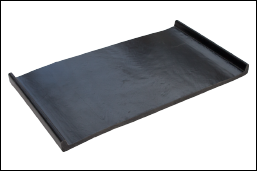 It is suitable for use in most climates and with temperature fluctuations of -30°C to +50°C. 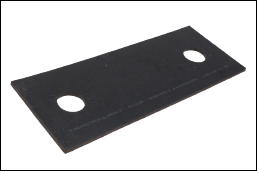 Can be supplied on one side to provide high electrical insulation for track circuiting requirements.